Bluebonnets aren’t the only examples of beauty that Texas will experience in abundance this spring. 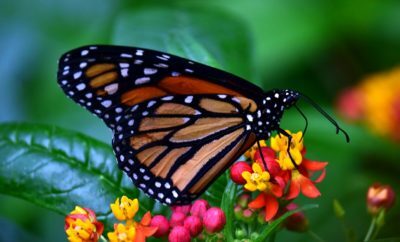 After one of the largest and most breathtaking wildflower blooming season in decades, the Lone Star State can soon expect to see 300 million monarch butterflies. 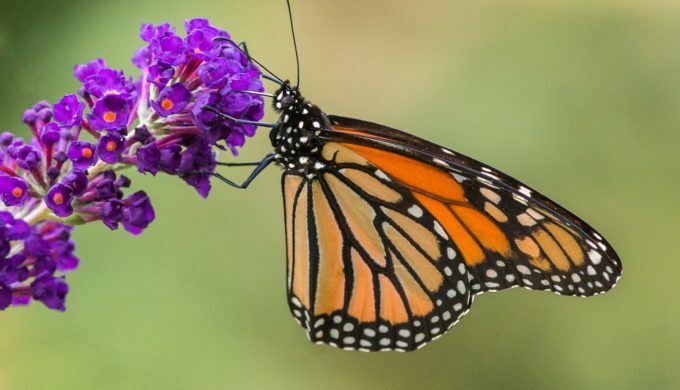 Craig Wilson, the Director of the USDA Future Scientists Program and a Texas A&M Associate, is reporting some staggering numbers on Monarch butterflies. 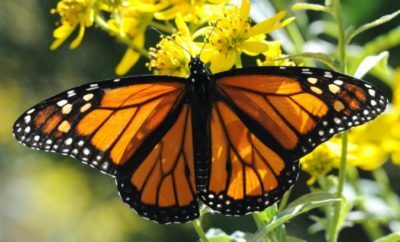 Following a decline in population for a number of years, monarchs have pushed their numbers up by 144%, making an incredible come back. With winter gone, the butterflies will be saying goodbye to Mexico and passing through the Lone Star State on their way north to lay eggs. Considering there will be an estimated 300 million this year, Texans should get their cameras ready to snap some beautiful shots. Monarch butterflies thrive on milkweed, which can be found all over Central Texas. 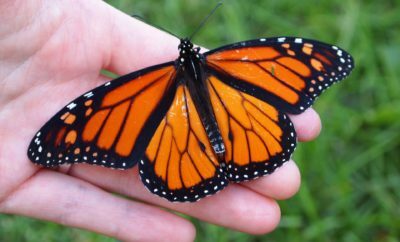 For this reason, Wilson said that Texas is a “crucial place for them.” The monarchs lay their eggs singly on the underside of young milkweed leaves during the first weeks of their migration. 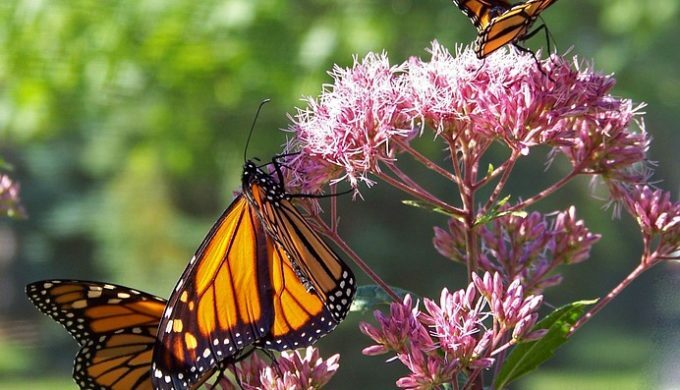 Journey North is a website that works to map out monarch butterfly sightings each year. Recent reports during the last 14 days indicate a presence of monarchs around Dallas-Ft. Worth. 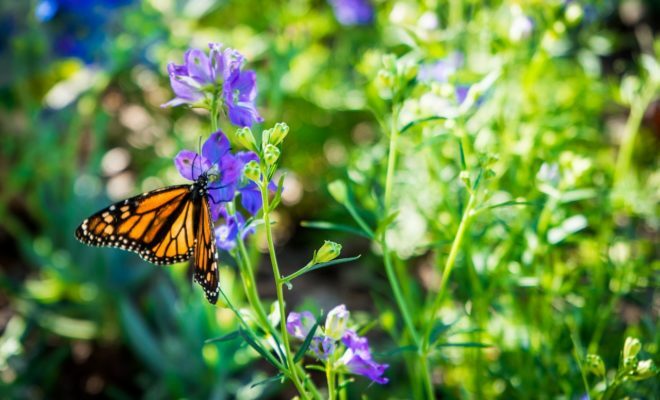 Additionally, the Director of Monarch Watch recently told an Austin-based radio station that there have been an unusual number of the butterflies in the Lone Star State for this time of the year. Be sure to snap some great butterflies pics this spring and send them our way!